IPO Investment is generally the first stepping stone towards stock market investments, especially for beginner level users. But how to go about it? Are there any specific rules or guide one needs to follow so that there are no unnecessary mistakes or issues on the way? Let’s get some specific answers to these important questions in this detailed review. We will cover aspects such as how you can go ahead with IPO investment, what are the online and offline ways for such investments and what are the important points you MUST always remember while doing so. Still, if there is anything else you would like us to cover, please mention it in the comments section below. IPO Investments – How to Invest? We all know that 2017 and the first half of 2018 were the hottest years in the Indian Stock Market when it comes to IPO launches. And the highlight of this boom was IPO investments. There were more than 100 IPOs in 2017 and in 2018, there were 60+ strong IPOs and a major chunk of these IPOs succeded to provide reasonable returns to their respective investors. Well, 2019 is going to be no less. With more than 50 major companies already announcing their upcoming IPOs this year, you can expect the festivals to continue. No investment in the world can give you a 100% surety of returns. Therefore, in this detailed review, we will go back to basics and understand some of the key aspects that need to be taken care of while you look to invest your hard-earned money in any of the upcoming IPOs. Along with that, we will talk about the complete process of explaining steps to invest in an IPO. While you are all excited to invest in any of the upcoming IPO, you must take care of some of the basic rules to keep your capital safe. Going through the financials made public by the company that is going to be listed. The data available will be limited and most likely biased as well since it will be released by the company and not by any 3rd-party auditor. Still, whatever you get, it will still tell you the company’s performance over the past few years. Metrics such as PE ratio, EPS, NAV definitely assist in gauzing that part. Go to Google, type the company name and move to the “News” tab. Here you will be able to see the latest media releases of this company along with the details on why it has been in the news for the first place. You may want to check out the news from the last 6 months to 1 year and get a decent idea on its positioning in the market. 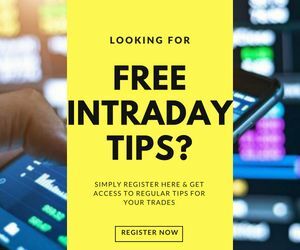 Watch video reviews, stock market blogs on what industry experts have to say about a specific company and its IPO to get the different point of views across the spectrum. Read the prospectus released by the company before their IPO gets listed on the stock market. With time, you will get an idea of what things to look at and how those are important for you to make a decision. This will sum-up a pretty good level of research at an objective level. Now, this might look like something very technical to most of the readers. But trust me, it’s not that tough, really! Even if you perform a basic level calculation, you will get a reasonable idea about it. Now, when a company opens up an issue, it mentions the number of shares opened, the monetary size of the IPO, the corresponding equity stake opened up and so on. Now, let’s say a company ABC looks to raise ₹150 Crore and is giving away 5% of its equity value in the process. With this thought, the 100% stake in the company is going to be worth ₹3000 Crore, right? Now, compare this valuation with the valuation of its peers (read competitor companies) in the same industry while checking and comparing their respective financial performances over the last few years. This simple exercise will assist you in giving a 100% objective idea of whether the company listing its IPO is valuation itself at the optimal level. There is a possibility that they might be over-valuating themselves and in that case, over a long period (keeping all other factors constant) the share value of the stock is going to drop. Remember this, if a company is going public to raise funds, it is NOT necessary that the company is strong financially. You need a Demat Account! Make sure that you have your demat account activated since it is a mandate to apply for an IPO in the first place. Trading account is something you won’t need to get an IPO allotment, but a demat account is 100% necessary. You will need a trading account when you decide to sell those shares in the stock market sometime later. 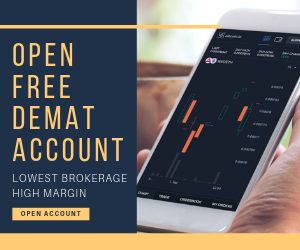 While you open your demat account, make sure you open it with a prominent stockbroker that matches your requirements. You can also take a suggestion for a stockbroker from our backend team if needed. So, that will be it, as far as some of the basic rules one must follow before an IPO investment. You may choose to let us know your thoughts or any other rules you think are important, in the comments section below. Moving ahead, let’s quickly talk about the process on how to invest in IPOs. There are 2 ways in which you can go ahead with IPO Investment – Offline and Online. With time, obviously, people have pivoted towards the online method of IPO investment. However, there is a stratum of investors that still prefer to go the offline way. Are you Eligible for an IPO investment? Well, that is it. Make sure you have all these basic criteria met so that you don’t get stuck later in your IPO investment. As mentioned above, there is still a set of investor base that prefers investing in IPOs in an offline way. Obviously, this methodology is a little cumbersome and requires your time and effort in the overall IPO application process. You need to make sure all the details you enter are completely valid. If any of the detail is missing or is incorrect, your IPO application will be outrightly rejected. The most prominent way of applying for an IPO is the online way. It is also called ASBA or Applications Supported by Blocked Amounts. The best part of IPO ASBA is that you don’t have to pay any amount till you get shares allocated to you. While you fill the IPO application form online, most of the details get auto-populated since your demat account holds all the personal, professional, financial information pieces about you. All you have to enter is IPO related information including your bidding amount primarily. When you apply for an IPO online through ASBA, the amount you have bid for is blocked by your bank. This amount is not transferred anywhere and is neither available for you to use. If in case, you get the allocation of the IPO then that amount is deducted from your bank account and the corresponding shares are added to your demat account. Unfortunately, if you do not get any allocation of IPO shares, then that amount is unblocked by the bank and you are allowed to use those funds for your usage. For example, if you bid for shares worth ₹2 Lakh and you ended up getting shares worth ₹60k only, then ₹1.4 Lakh from the blocked amount of ₹2 Lakh in your bank account will be released back for your usage. As a retail investor, you can bid for a maximum of ₹2 Lakh worth of shares and not beyond that. Make sure to open your demat account in time so that your IPO application does not see any roadblock. 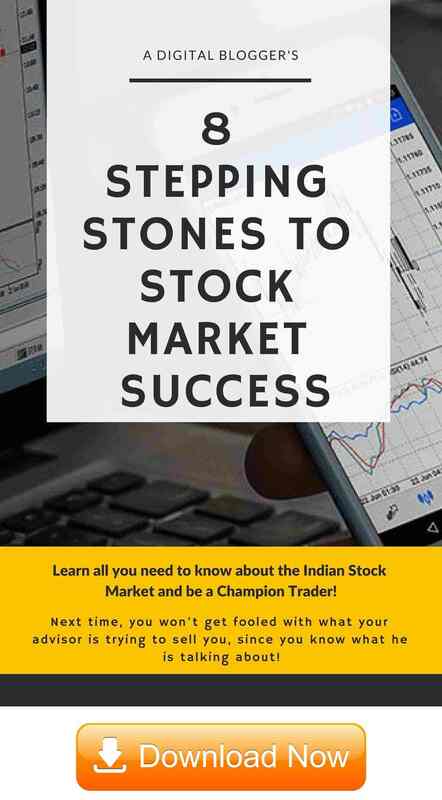 It takes a couple of days after the IPO close date for the shares to be added to your demat account and for the unused amount to be unblocked in your bank account. So this sums up as far as the basics of IPO investment process in India is concerned. At the same time, we explained the IPO application process as well. In case you are looking to apply for an upcoming IPO, as mentioned above, you will need a demat account for that.